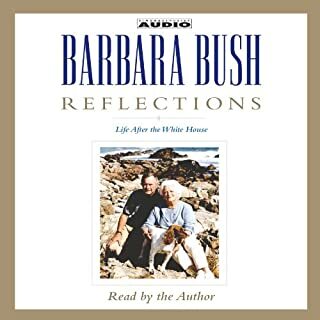 "To begin with I was in love and I am in love so that's not hard," Barbara Bush told her granddaughter Ellie LeBlond Sosa on her porch in Kennebunkport, Maine. 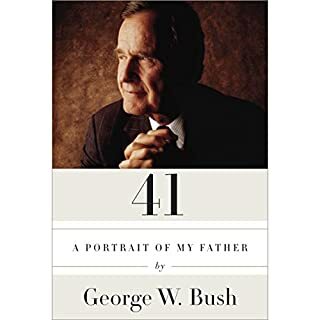 Sosa had asked for the secret to her and President George H.W. 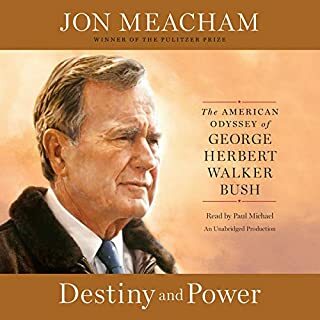 Bush's 77-year love affair that withstood World War II separation, a leap of faith into the oil fields of West Texas, the painful loss of a child, a political climb to the highest office, and after the White House, the transition back to a "normal" life. 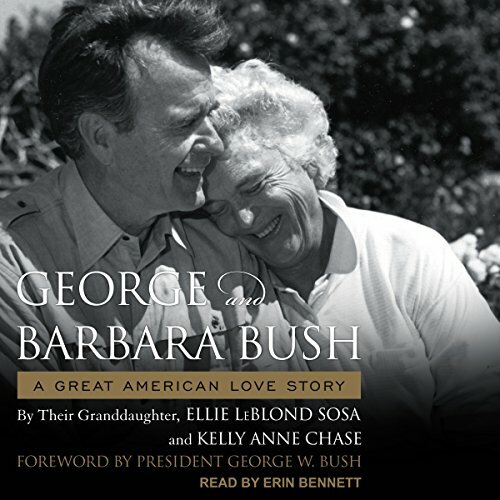 Through a lifetime's worth of letters and stories, Sosa and co-author Kelly Anne Chase paint the portrait of the enduring relationship of George and Barbara Bush. 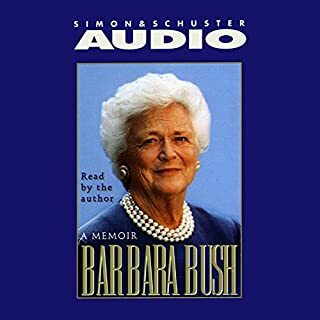 Sharing intimate interviews with the Bushes and family friends, this is a never-before-seen look into the private life of a very public couple. 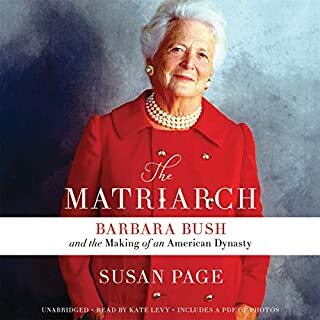 loved this. truly captures the commitment dedication and love these two had for each other country and family. 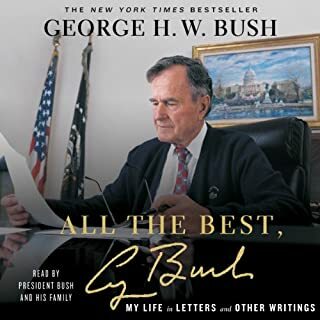 Reads like a cliff's notes of other writings on the Bush's. Very little new information.